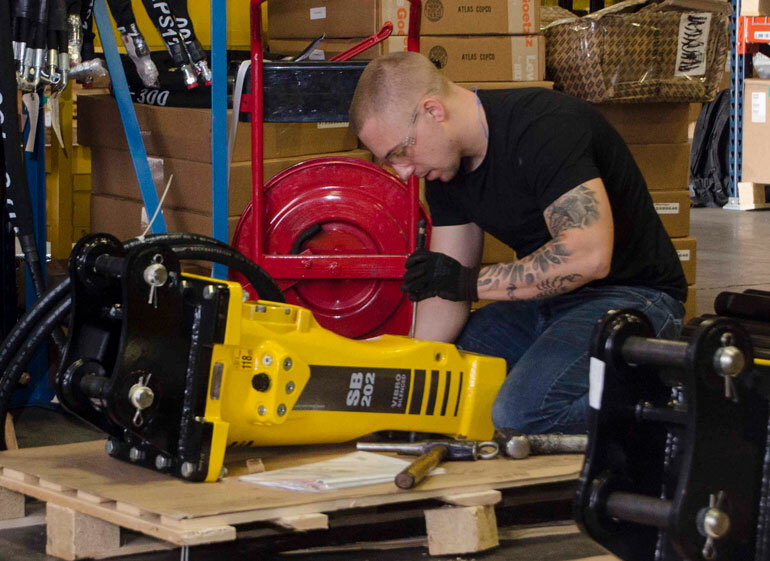 The new world-class Atlas Copco Hydraulic Attachment Competency Center in Independence, Ohio, combines a customer center, repair shop and configuration center with its own dedicated parts and supplies warehouse. Parts and supplies were relocated from the Atlas Copco Distribution Center in Charlotte, North Carolina, as a part of Atlas Copco Mining and Construction USA’s upcoming name change to Epiroc. Epiroc will be a newly formed company that will be the source for mining, infrastructure and natural resources equipment. 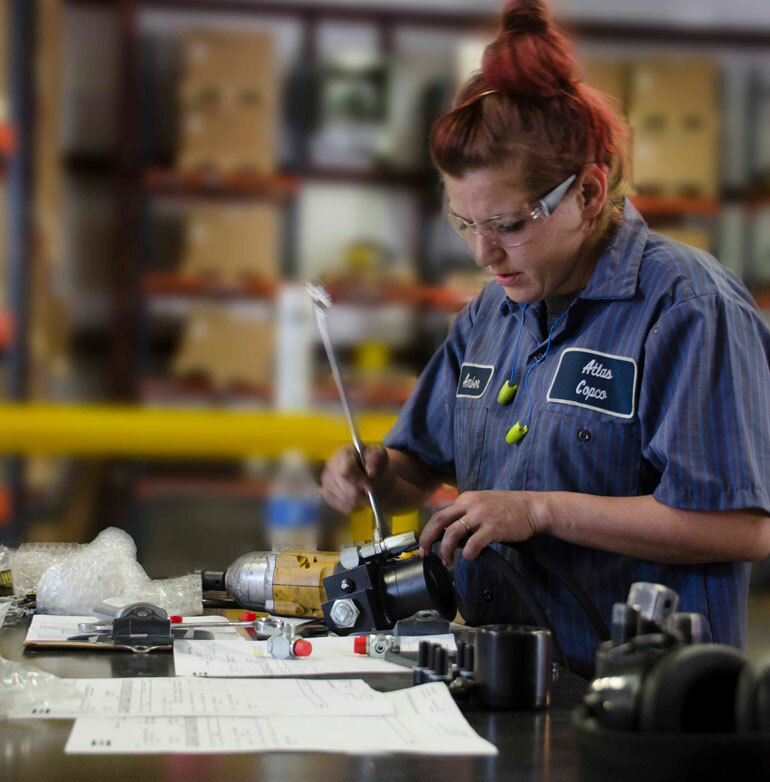 Atlas Copco will remain a separate company, focused on industrial customers. 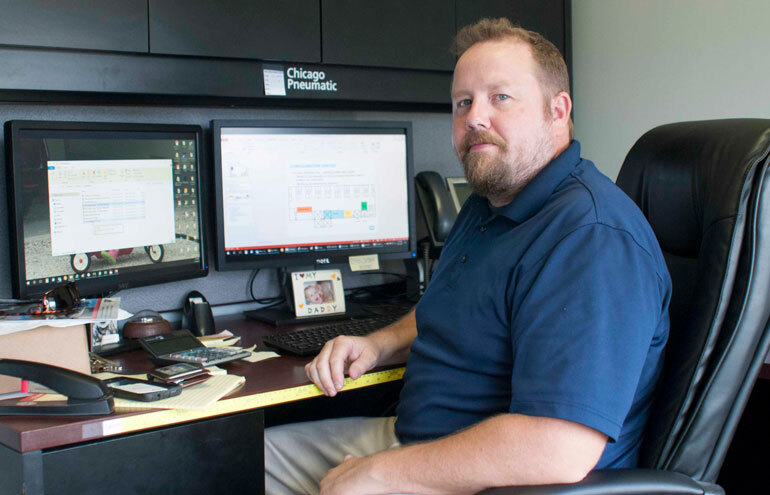 Placing all operations related to hydraulic attachments, including administration of its web presence featuring Sales Online and Parts Online, significantly increases operating efficiency. Find out more about Atlas Copco here. We promise meaty content.